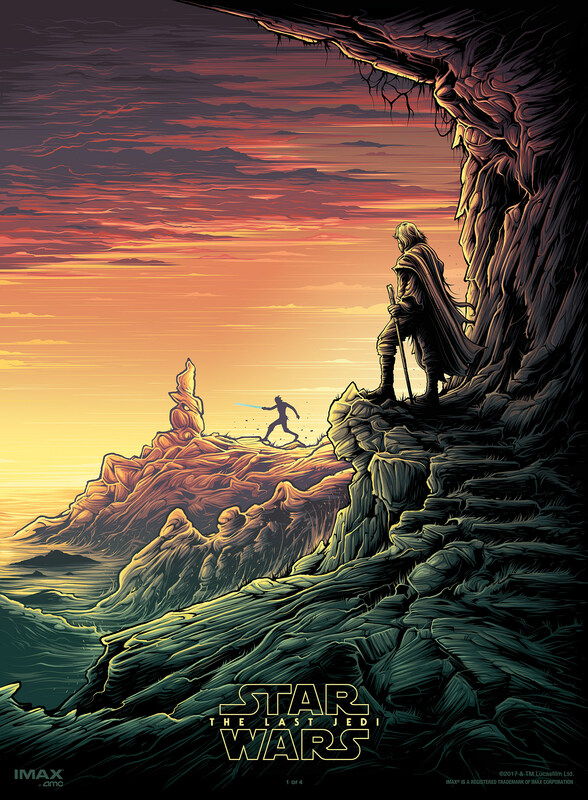 Now that we’ve all seen the fantastic new trailer for The Last Jedi (go ahead and take a couple minutes to watch it again, while we’re at it), there isn’t anyone in the galaxy who’s not hyped for this movie. And since Star Wars movies are the kind that warrant the biggest, loudest screen possible, Lucasfilm has rolled out some very cool incentives to get fans into IMAX seats. And that’s not all. 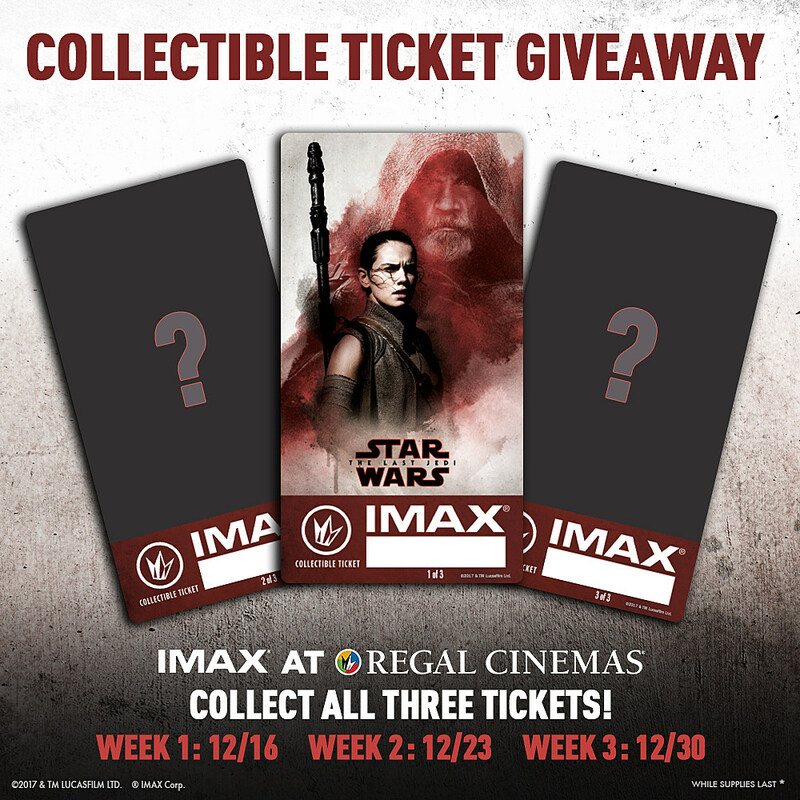 For a special early December 14 opening night fan event at select IMAX theaters, attendees will have access to exclusive content, collectible Star Wars trading cards, and a special concession offer. IMAX is also doing 70mm engagements at select theaters across the country, as well as a double feature in select theaters on December 14 of The Force Awakens leading into The Last Jedi, in case you feel like you’ll need a quick refresher.